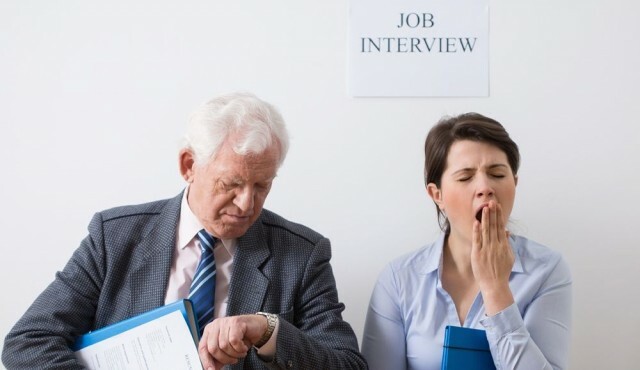 Does Your Company Take Too Long to Hire? One would think it a simple enough question to answer: What has your experience been? How long does it take your employer? During the last two and a half years, the United States has been pulling itself out of the Great Recession. During that time, it has gone from an employer market — where employers can take their time to pick and choose the best of the best — to a candidate market, where the opportunities are plentiful and candidates receive multiple job offers at the same time. But even given this shift in markets, results from a recent Glassdoor study are still quite surprising. Why Does It Take So Long for Companies to Hire? In 2010, it took 12 days to hire, as the candidate pool was bountiful. Today, it’s taking 23.9 days. If you think the lone reason for the market delay is the economic landscape, think again. What Eliassen Group is seeing in the 36 states in which we conduct business — in many instances — is lack of a streamlined hiring process. This is why we believe it is important to coach organizations of all sizes through the various phases of the hiring process, including phone screenings, in-person interviews, background and/or drug tests, and reference checks. These are all obstacles that can get in the way of a timely hire. As a result of a bogged-down hiring process, it’s very common for an organization to experience various roadblocks. For example, let’s say a project manager is in need of a QA lead, and not having one stalls the entire project. What effect does this have on the team and organization? Morale can sink, and backlog can produce organizational drops in production, which will effect revenue and perhaps even stock prices. The consequences can range from minor to dire, depending on the size of the initiative. How About From the Candidate’s Side? When someone feels like “just a number” within their current organization, they’re more likely to feel a stronger loyalty to those companies that make them feel important right off the bat. If I’m a candidate, and a company says it is interested in me, yet that company takes a week to schedule a phone interview and another 3-4 days to arrange my in-person interview, do I feel valued? No. Truth be told, I’m not very impressed. Companies must make the strong candidates they want to hire feel valued. 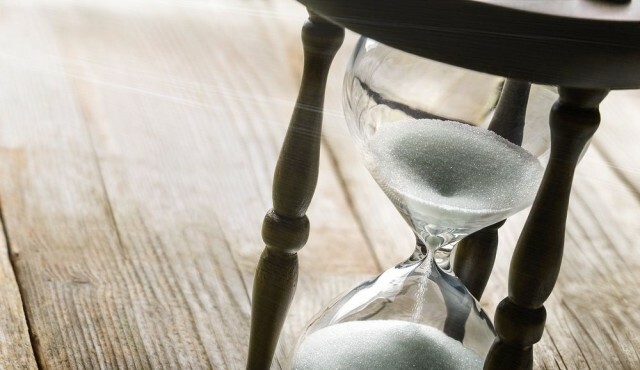 It’s important that employers display a sense of urgency throughout the entire hiring process. How Can a Company Improve Its Processes in Order to Streamline Hiring and Save Time? The answer is simple: decrease the number of steps in the hiring process and decrease the number of days it takes to hire. Let your recruiting team — whether it be an internal team or a third-party external recruiter — be the ones to do the heavy lifting. Our job, and the job of your internal team, is to identify the best candidates, vet their technical skills, get a feel for their professionalism, and check their references. This way, when the resume comes through your inbox for an interview, you can skip the phone screening altogether. We all need extra hours in the day, right? Truth be told, this can reduce the time-to-hire by a reported 6-8 days. Yes, it can be a matter of opinion; however, with the right expertise, an appropriate time-to-fill can be more properly defined. Empower your recruiters or recruiting partners to eliminate the steps that delay the hiring process.